"There is really nowhere else to get this much disparity data in such a concise way"
The hotels are newly affiliated with Leading Hotels of the World after parting with Le Méridien in January 2018. Looking for a direct booking solution as unique as they were, the team at Parker Hotels were excited to hear of Triptease’s partnership with LHW. “As soon as the Triptease Platform was made available to us, we decided to jump on board. We loved the passion of the company, and their aims aligned with ours,” Sylvie continues. Parker Hotels has been driving direct bookings with the Direct Booking Platform since March 2018. 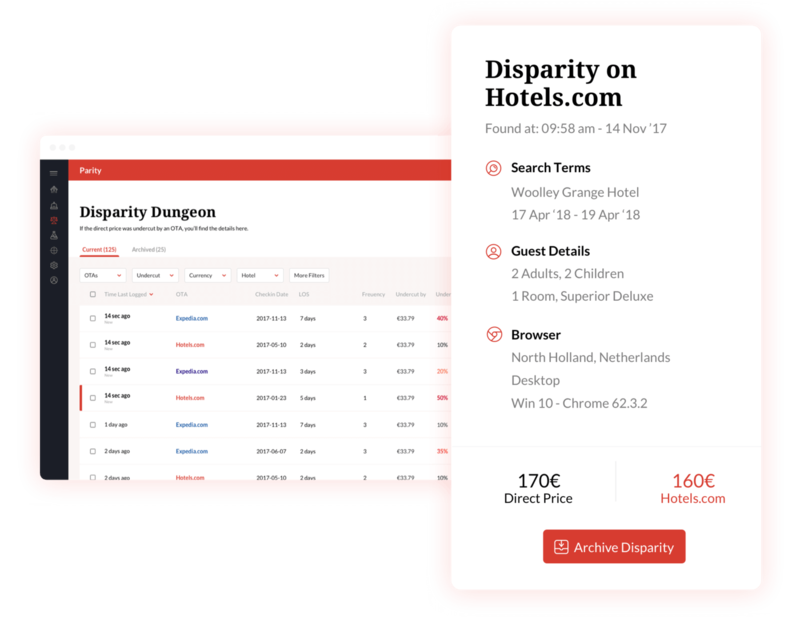 Parker Hotels is making use of Triptease’s Disparity Dungeon to track their rate parity against OTAs. Every time a visitor runs a search, Triptease searches around the web for the equivalent room rate on third-party websites. When a third party is undercutting Parker’s direct price, information on the disparity is sent to the Disparity Dungeon so the hotel can investigate and fix it. 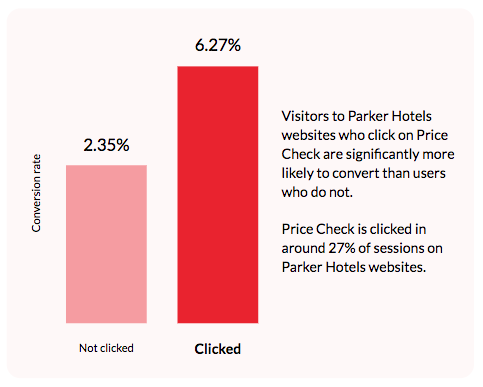 When Parker’s website has the best rate, Price Check is displayed to visitors in order to reassure them that direct is best. Triptease’s Disparity Dungeon is unique in the industry. It’s much more than a rate shop; it’s a real-time alert system that helps us identify issues and fix them. 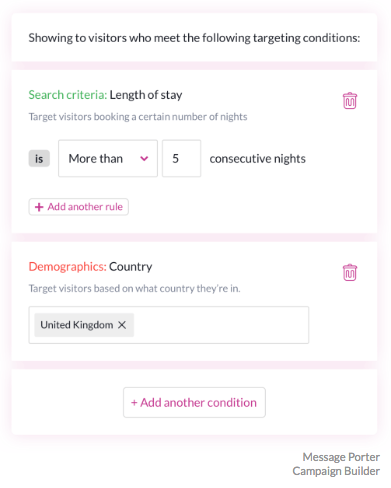 We’re all subject to OTAs undercutting us, but Triptease does a good job of showing us where the disparities are so we can sort them out. The team at Parker Hotels are already seeing strong results from both Price Check and Triptease’s Message Porter feature. Message Porter allows hoteliers to create and deliver bespoke messages to visitors across the website and booking engine. “Message Porter is very easy to use. 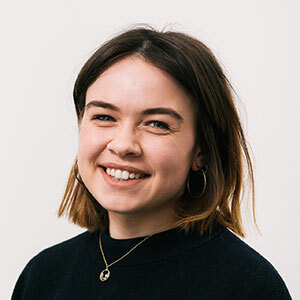 If we have a special event coming up, or something else we want to advertise, our team can just go straight to the Campaign Builder and create an offer at the same time as they’re posting to Facebook and Twitter,” Sylvie tells us. 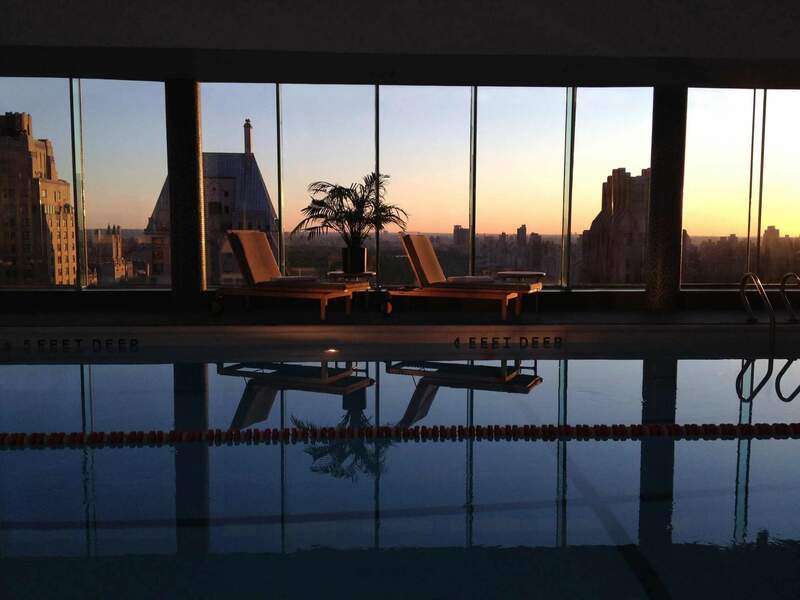 Parker New York uses Message Porter to deliver a wide range of special offers and incentives to visitors. In tandem with Price Check, their messaging demonstrates to guests that the best price and experience will be found on the direct website. Our experience of Triptease has been very positive. The Triptease team have an in-depth knowledge of revenue management and hotel marketing. Not only have we bought a new product, we’ve also had many interesting conversations and discovered new ways of marketing ourselves.